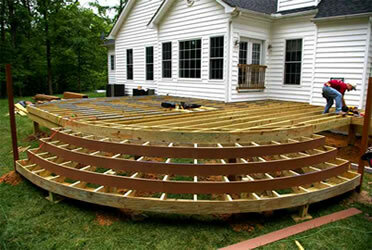 Summer is the time most of us start our DIY projects…and then fall rolls around and they still have not been finished. With Thanksgiving, the official start of the holiday season, it is time to look around and make sure your house is “company ready” as my mom always says. This year open your home with pride and welcome friends & family in to celebrate. 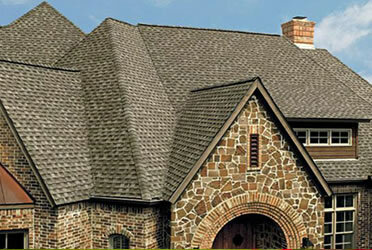 Don’t let unfinished projects around the house keep you from enjoying this time of year to the fullest! 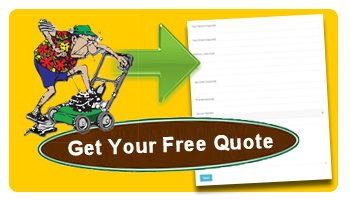 Make At Your Home Services, a division of The Mower Man, your go-to resource for getting things done. Give us a call at 301-384-6290 – we are happy to help! 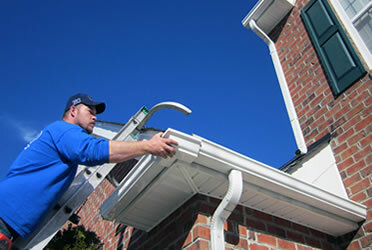 The Benefits of Winterizing Your Lawn EquipmentWhat’s Wrong with Using an Unlicensed Contractor?